I have more than 30 years of experience in the field of Internal Medicine. 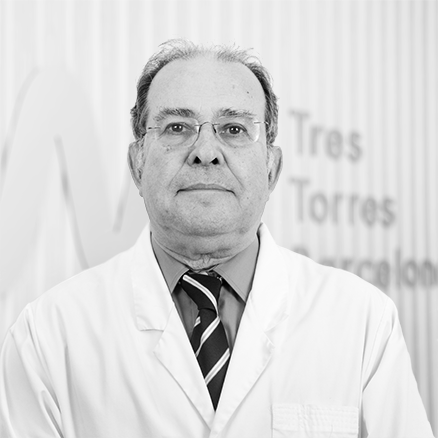 I have been a Doctor of Medicine from the Universitat Autònoma de Barcelona since 1991. 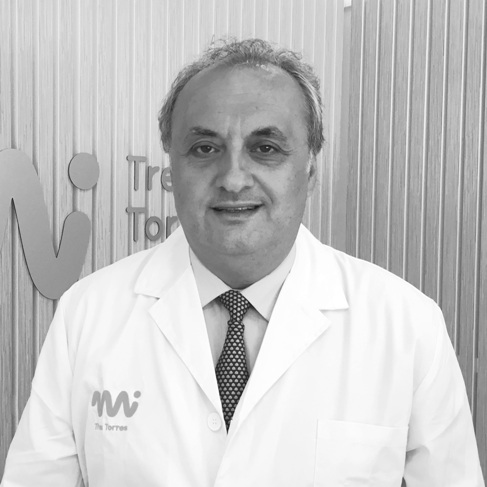 I am Head of Internal Medicine at Vall d'Hebrón Hospital.